If you need a Finalising mini-DVD disc Sony camera errors service, then contact our friendly company. 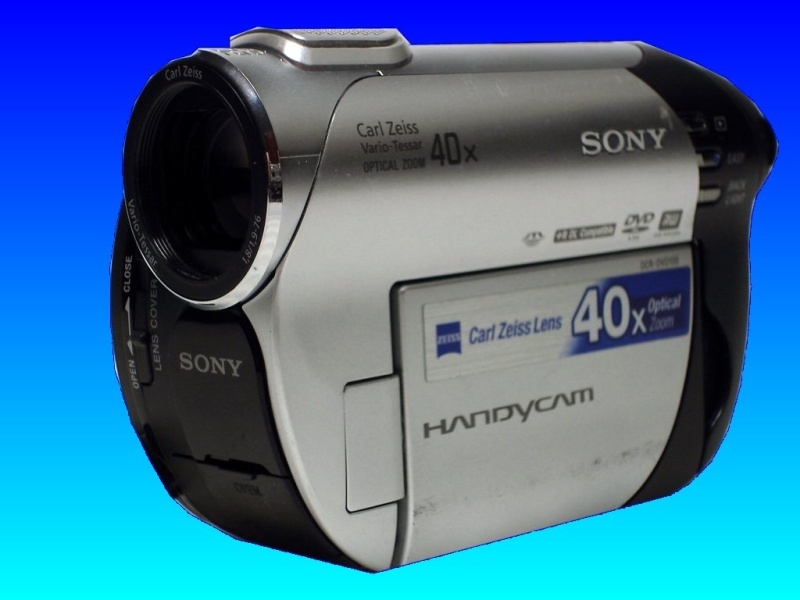 Here is a selection of recent client errors we recovered the video from on Sony DCR-DVD205E, DCR-DVD110 & DCR-DVD115 handycams. The mini disc recorded on now cannot get the to finalize on the player when played back in the camcorder. It display No Data and cannot get the content out. The Sony DVD-RW 8cm disk (1.4Gb) contains video data that used to be accessible but now no longer is! When I play the DVD I get Disk Error - remove disk C:13:02.When loaded in a Sony DVD player, I get error code C:13:00 and the disc is dirty. Loading it on to another make of DVD player it tries to read the DVD but then nothing! When I load it on to a PC/laptop, the drive just continually tries to read the mini-dvd. However the disk is not obviously dirty or scratched and not been dropped. Before removing the disc from the camera, before finalization a screen appeared asking to select the aspect ratio and 16:9(Wide). After finalizing the DVD-RW shows the disk is scratched and it says that it is a blank disk in my pc.